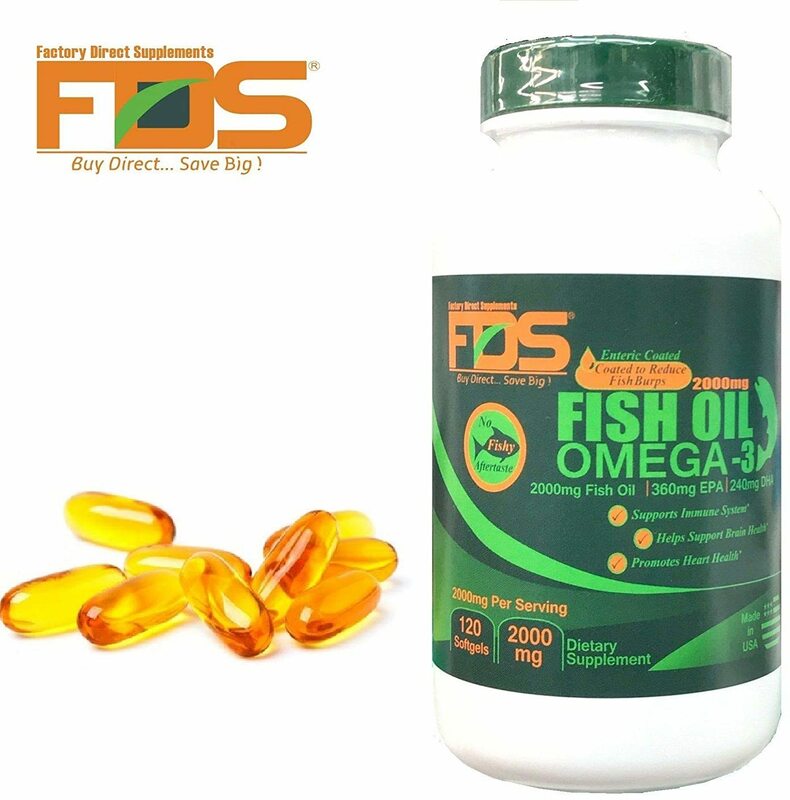 Fish Oil Pure Omega 3 was created. 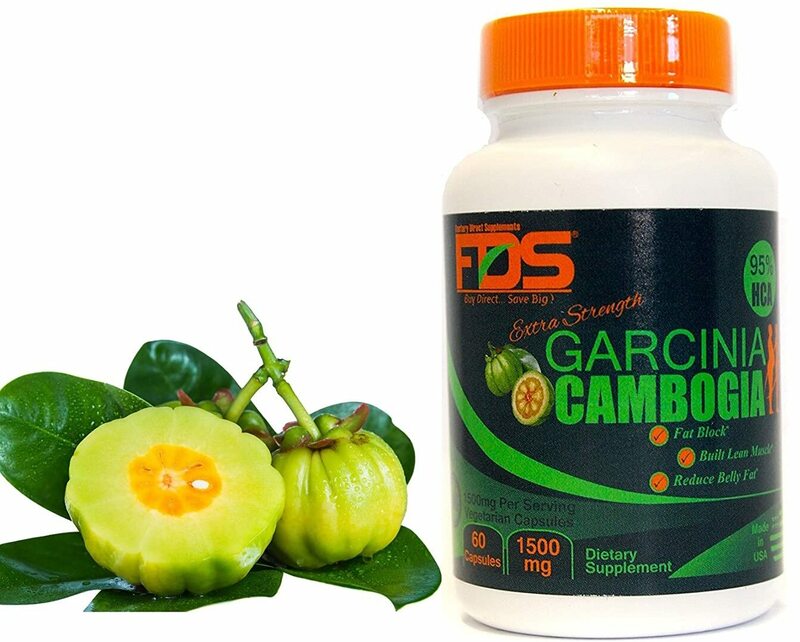 Pure Garcinia Cambogia Extract was created. Sign up for future Factory Direct Supplements news! 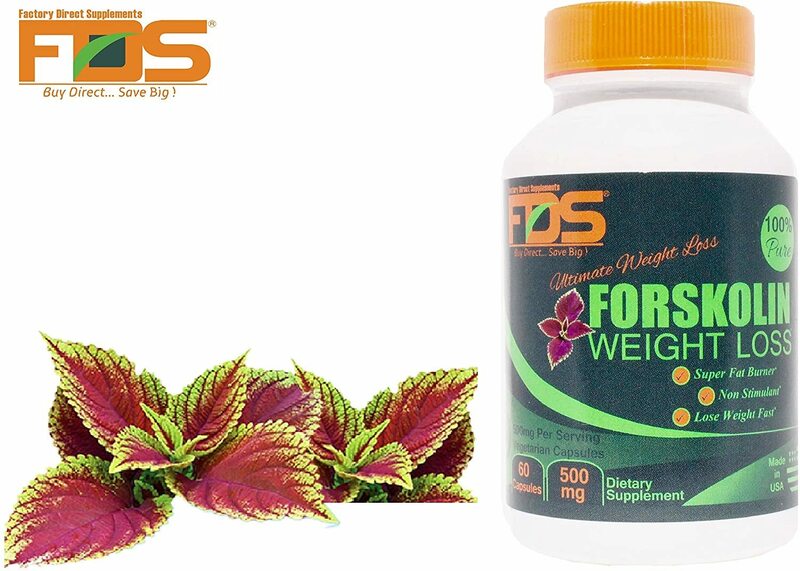 Click the button below to sign up for future Factory Direct Supplements news, deals, coupons, and reviews!